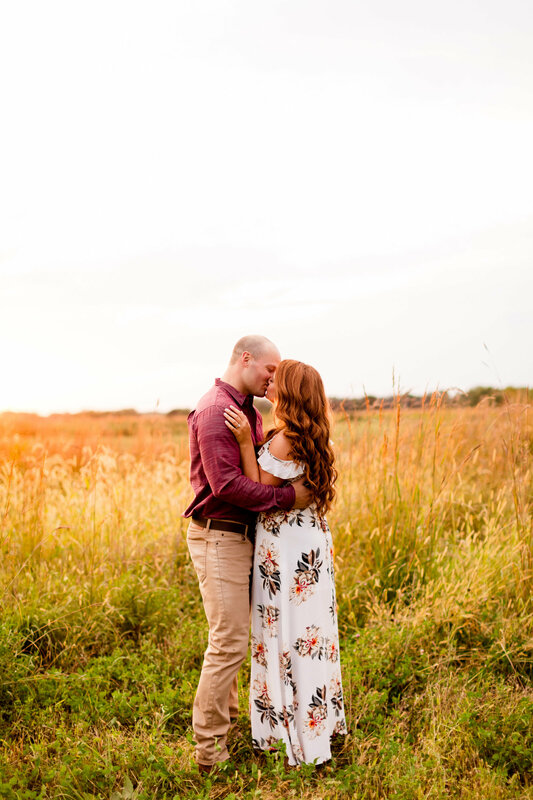 INQUIRE ▸▸ booking 2019 & 2020! 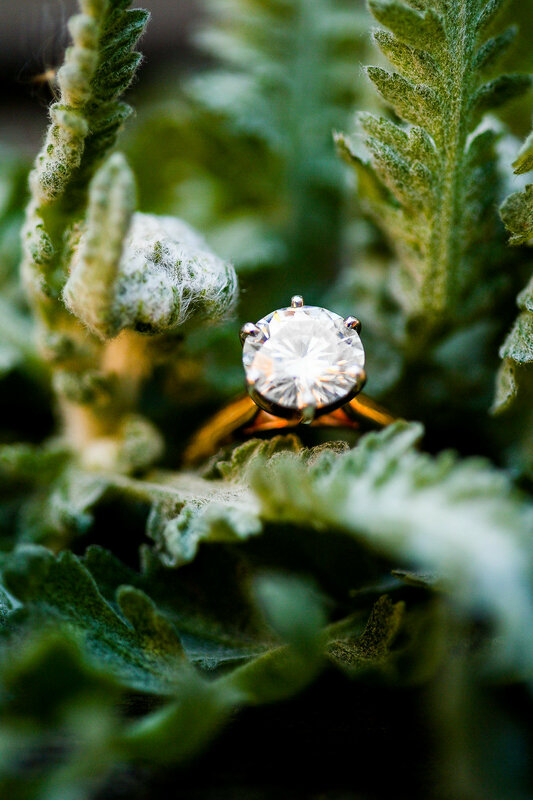 READ ▸▸ EXPLORE our blog! 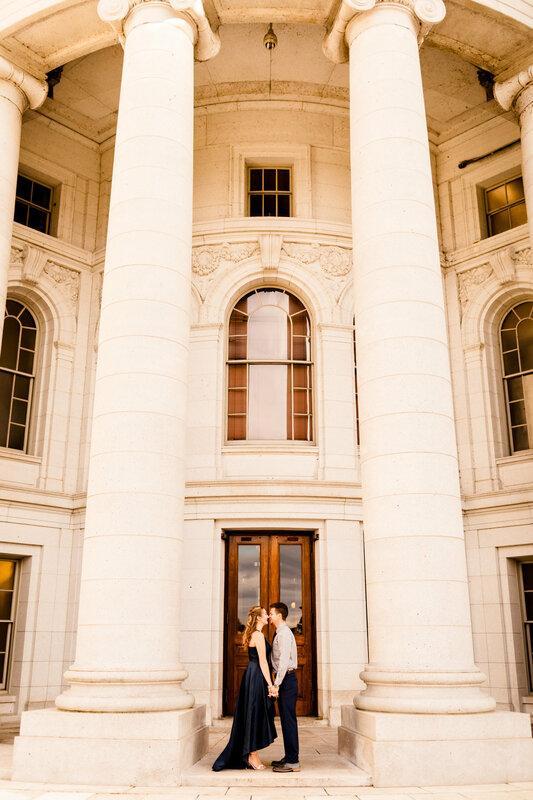 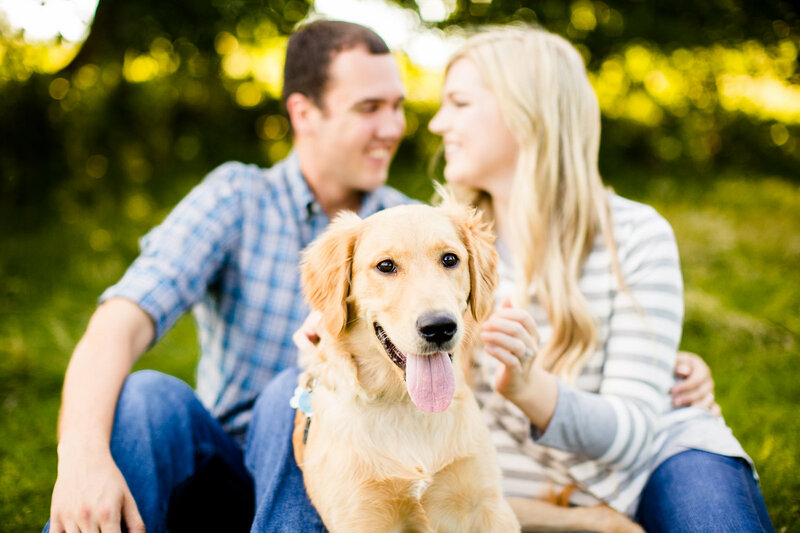 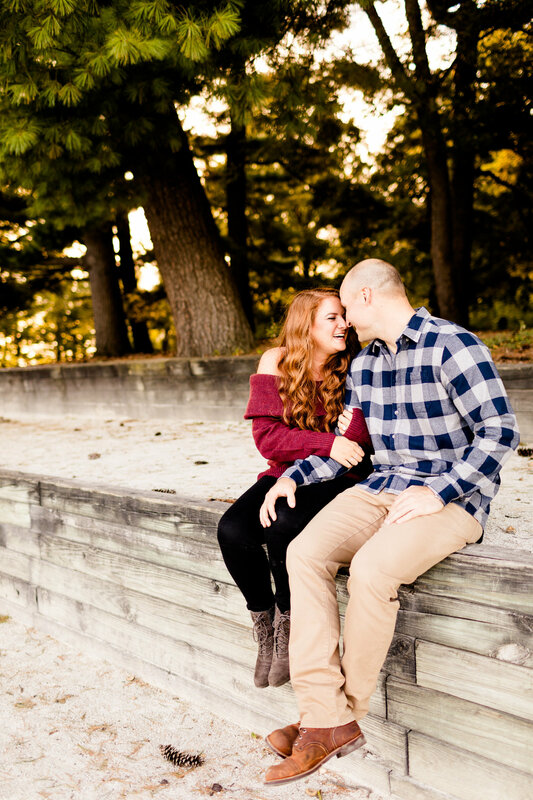 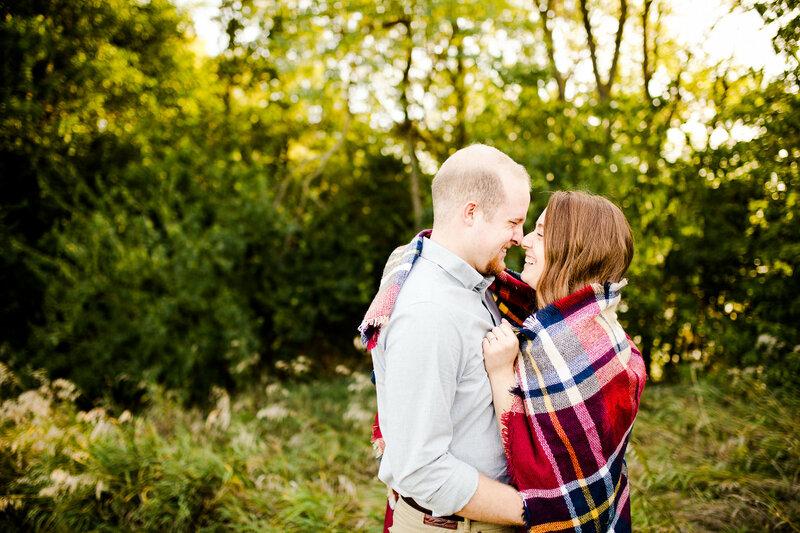 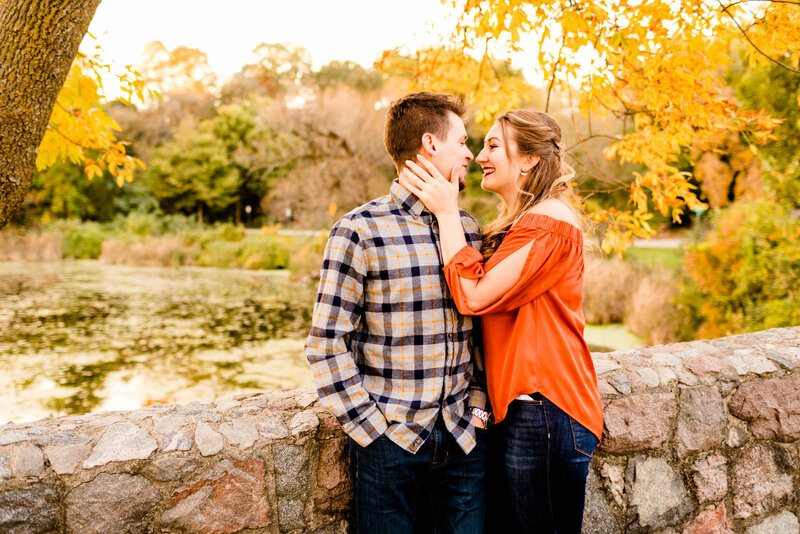 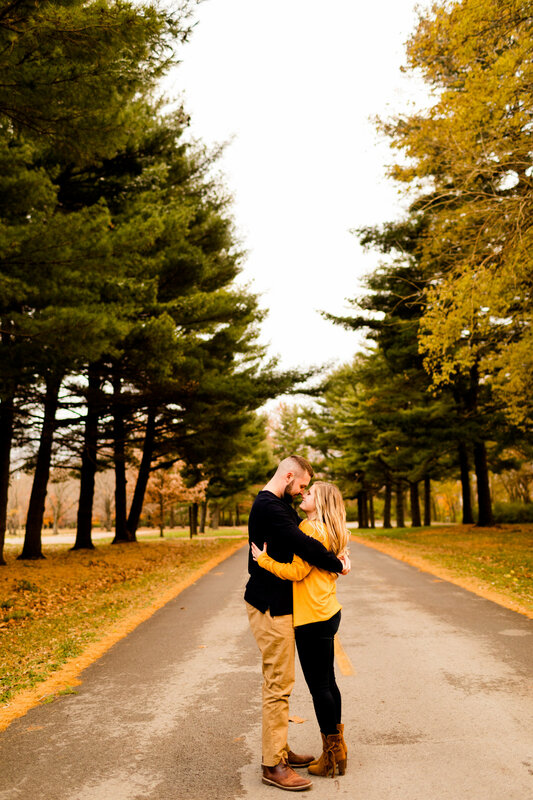 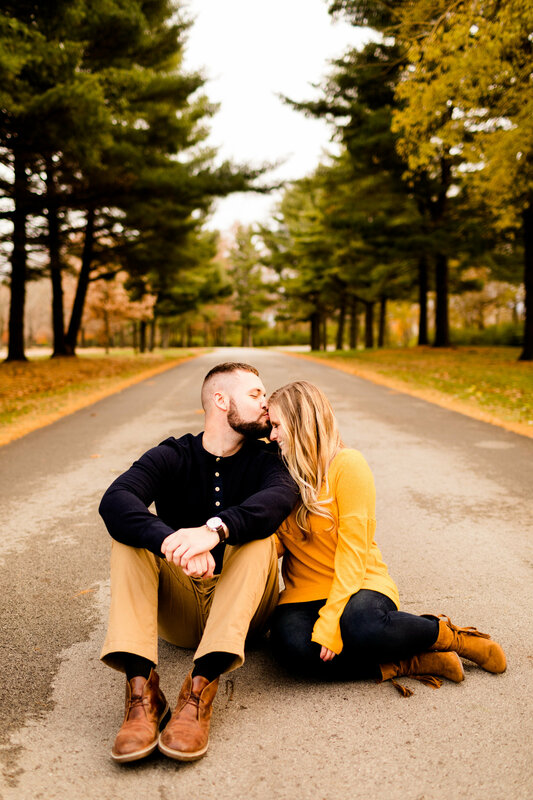 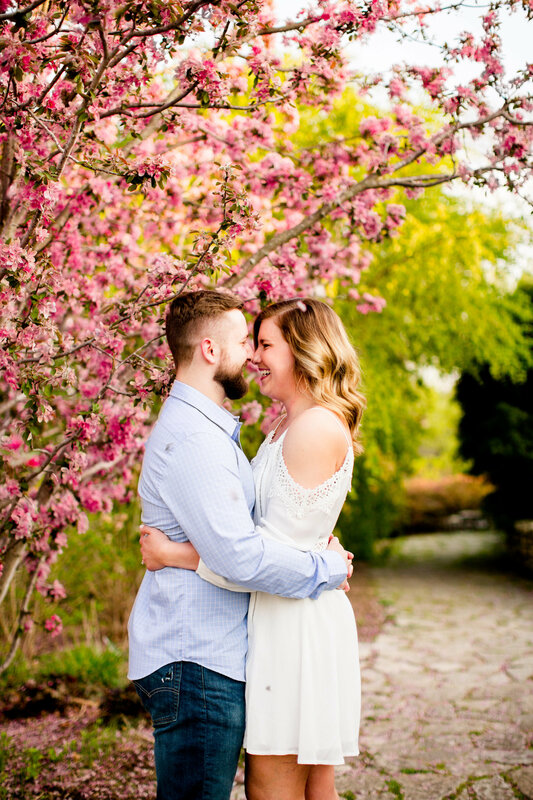 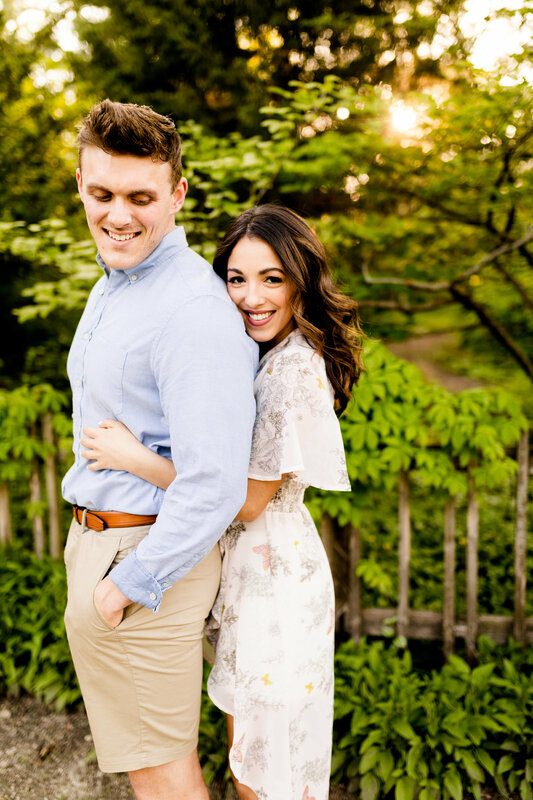 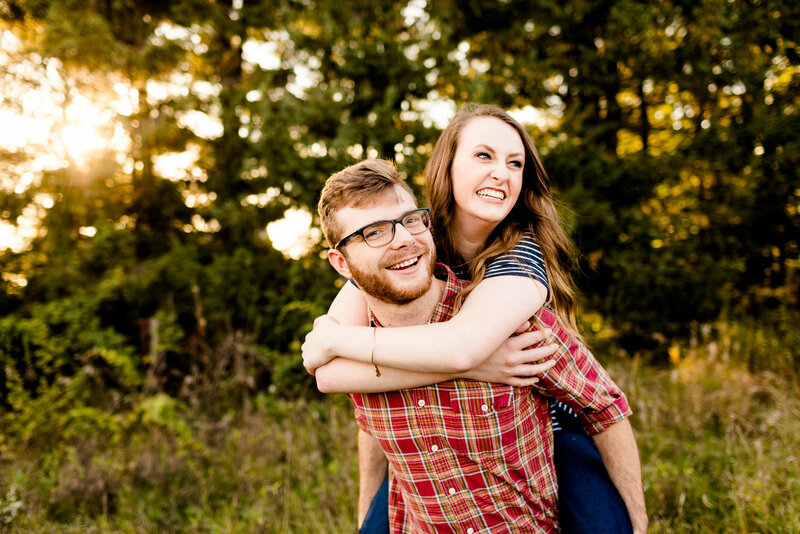 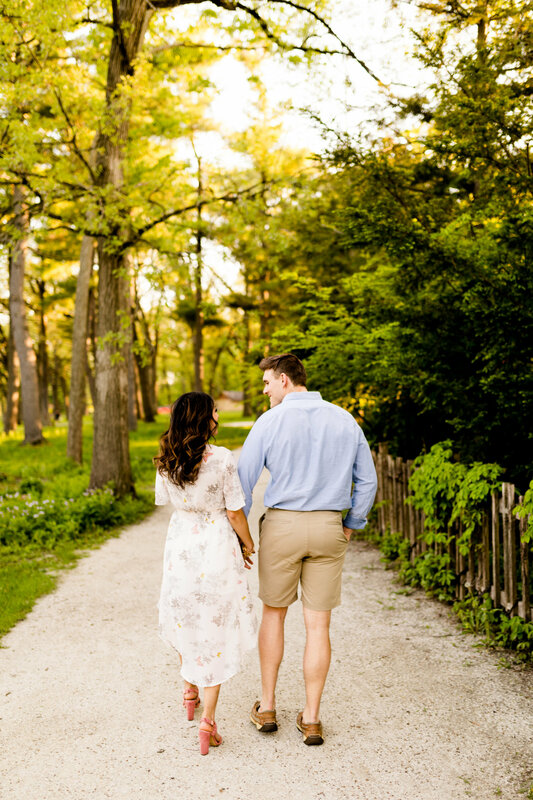 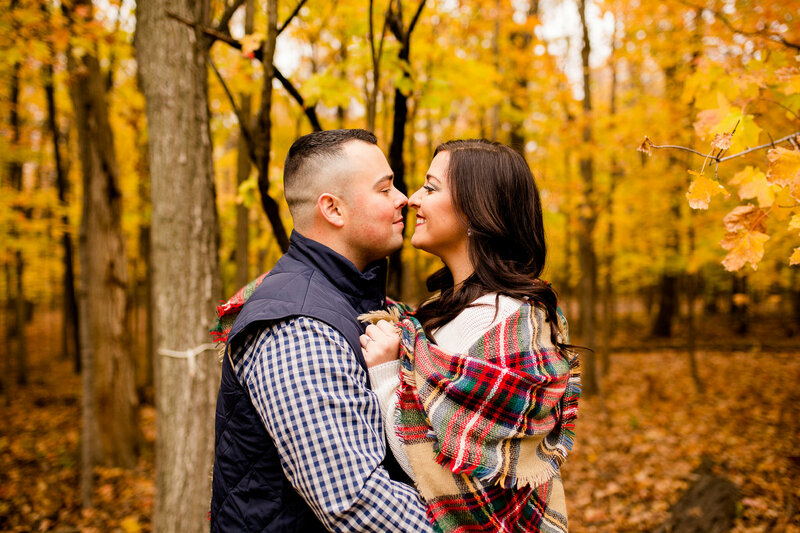 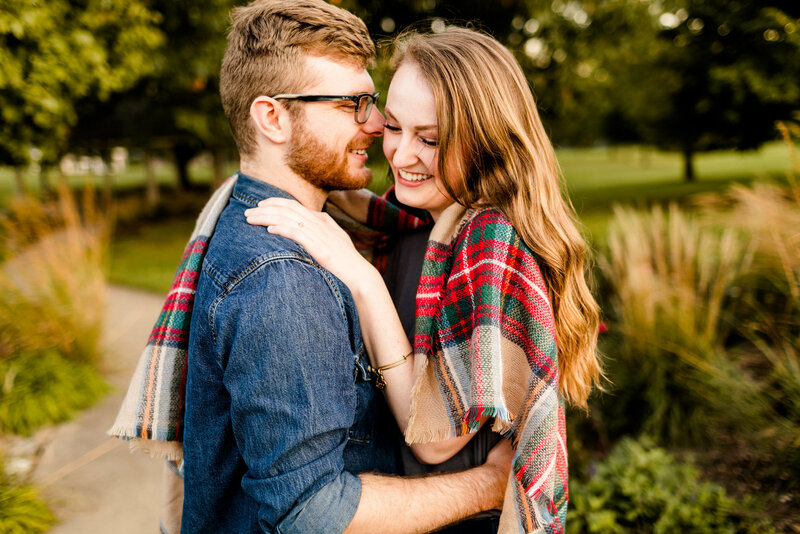 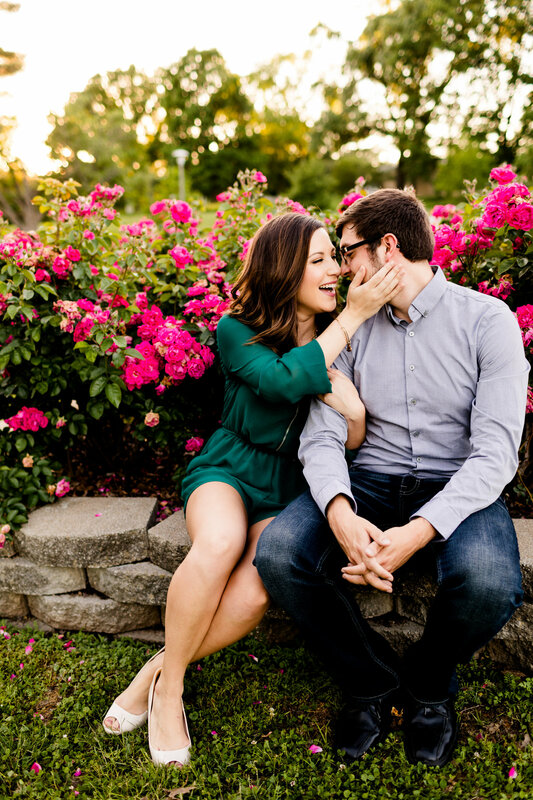 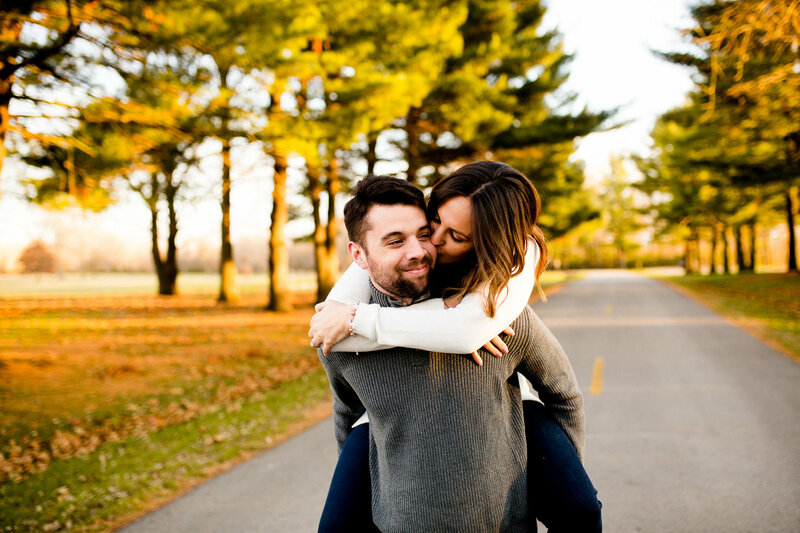 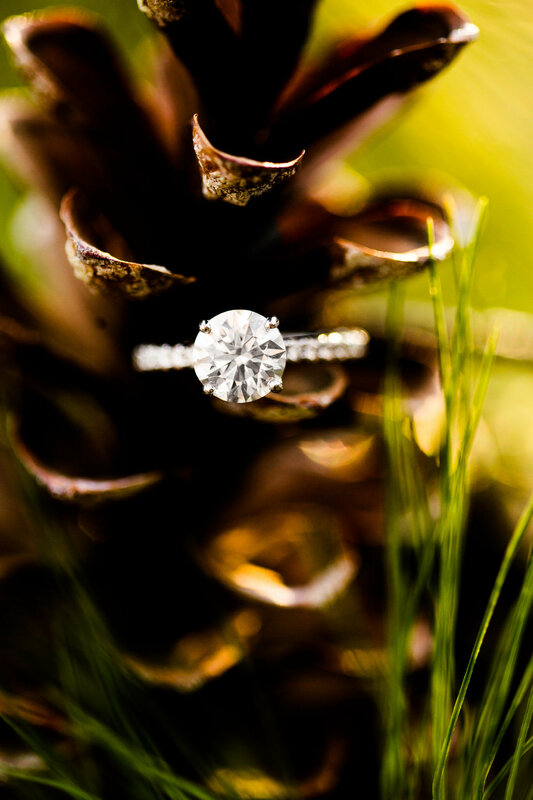 Caitlin & Luke are a husband & wife wedding photography team based in Bloomington-Normal, IL and always ready to travel! 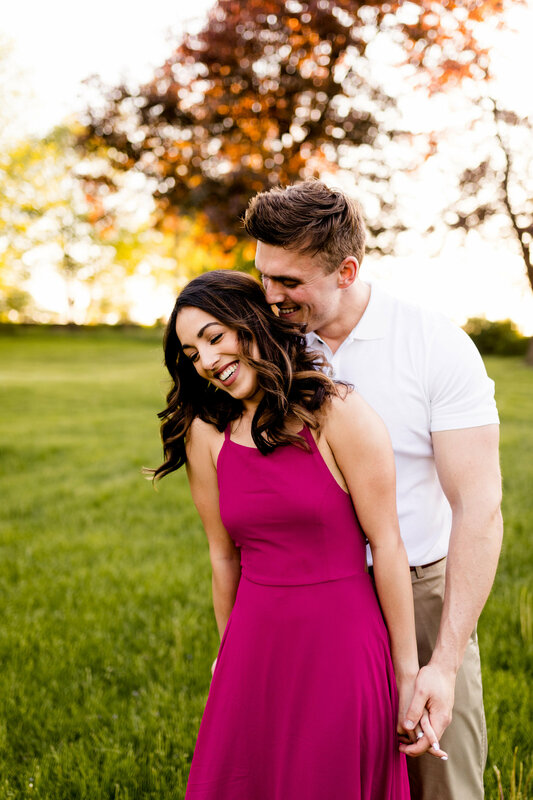 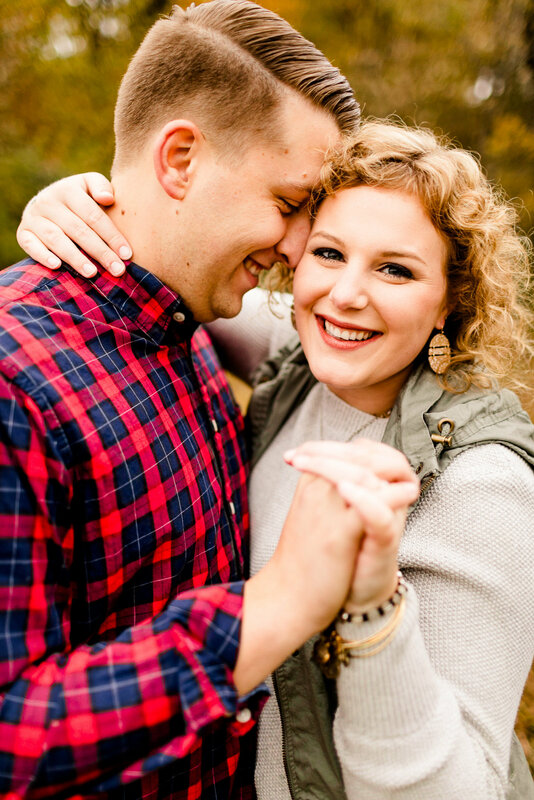 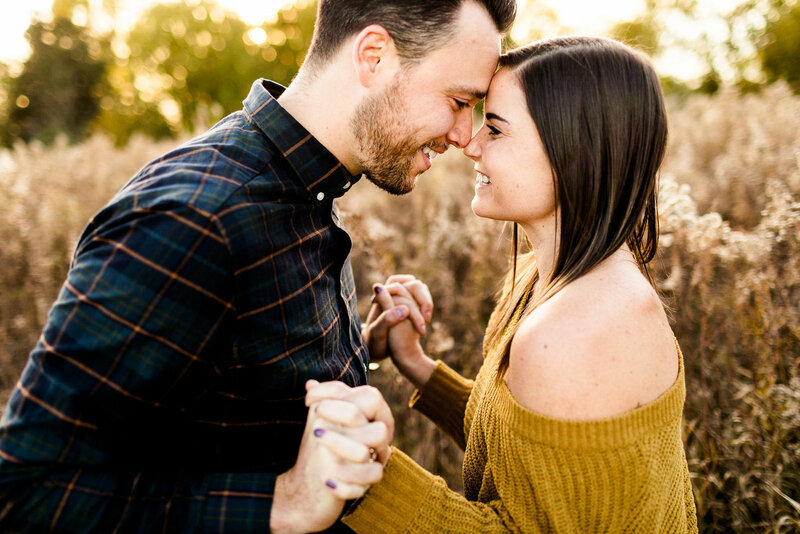 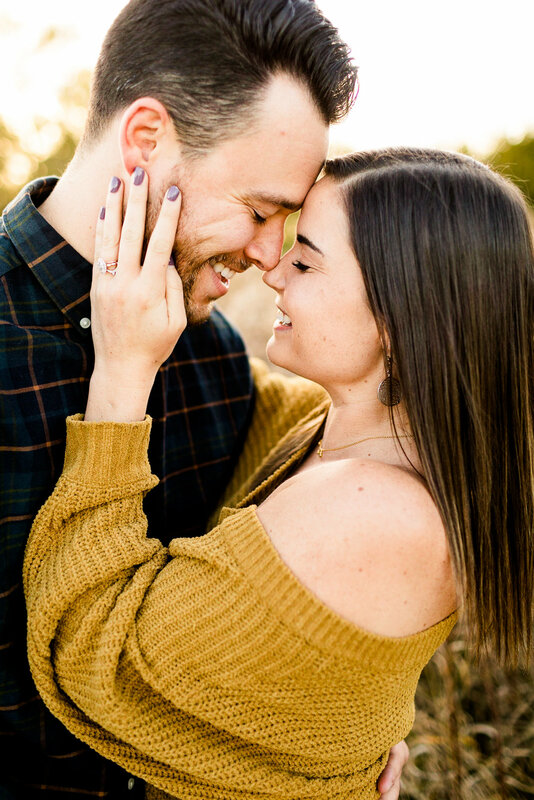 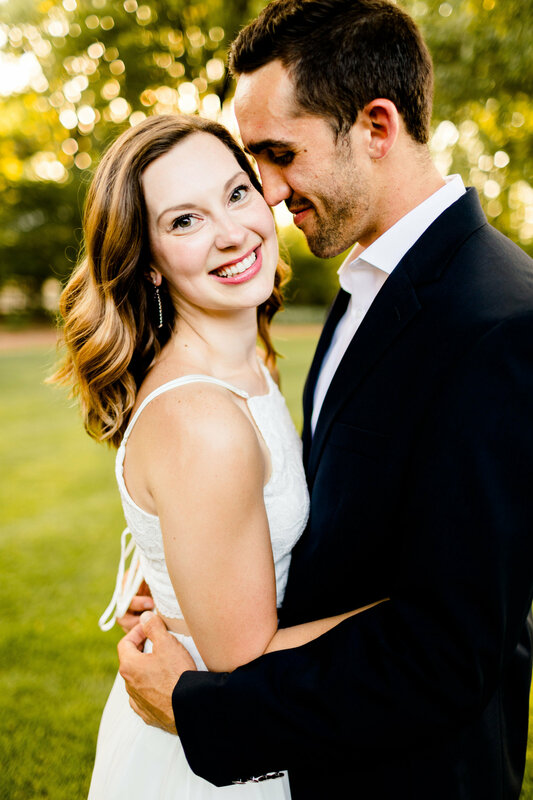 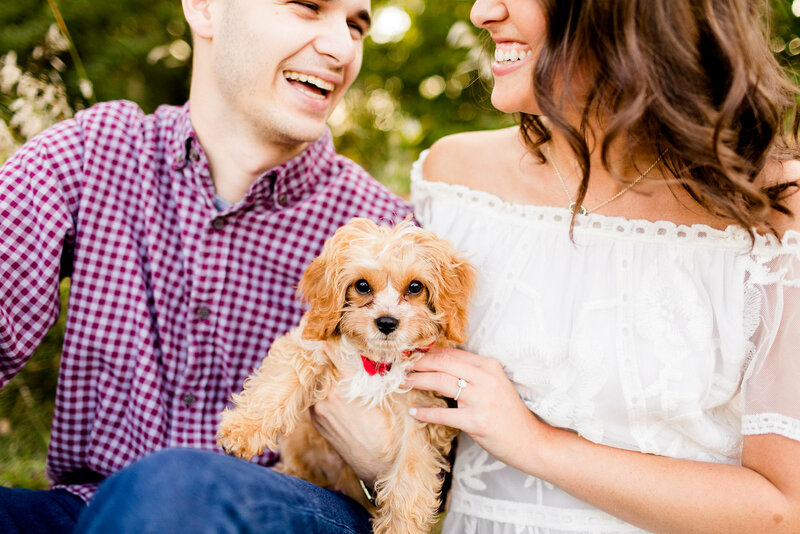 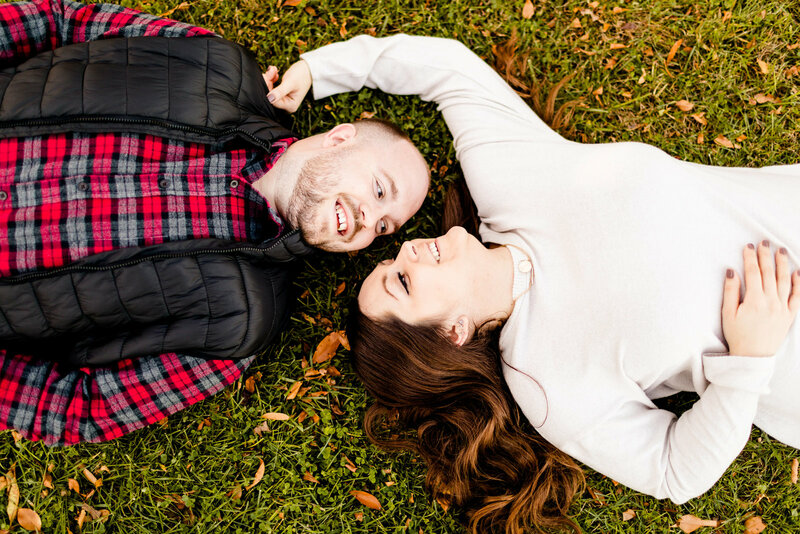 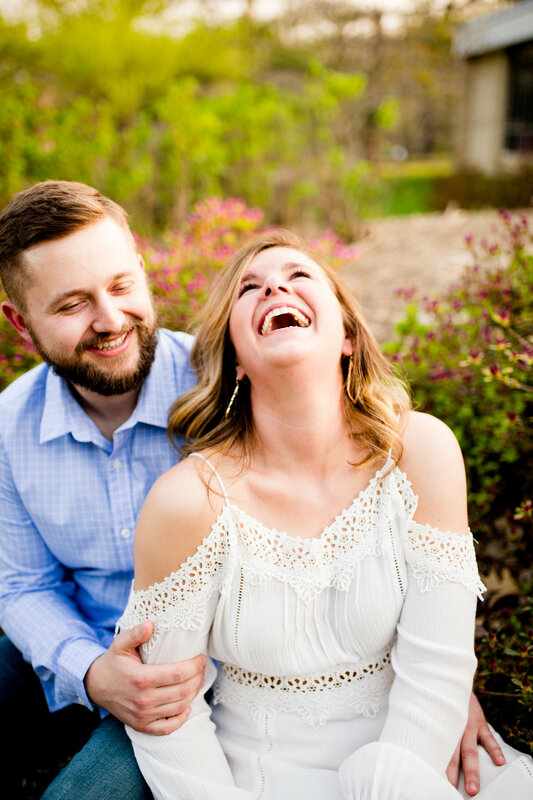 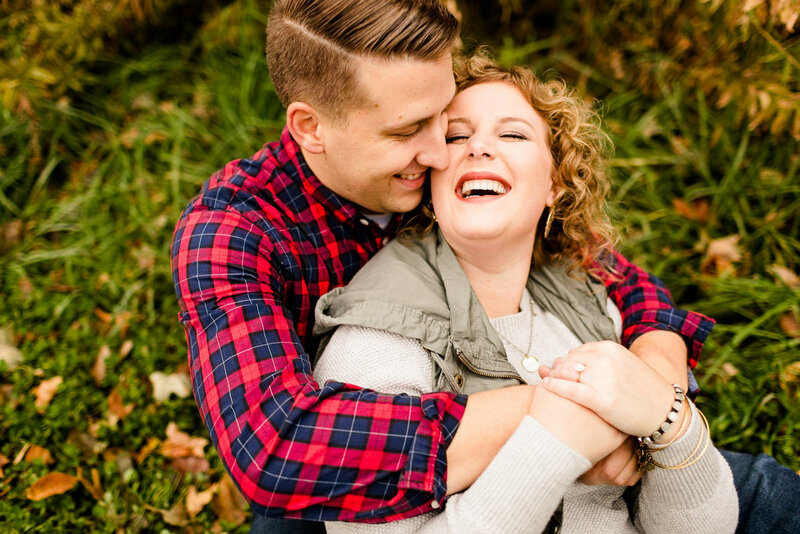 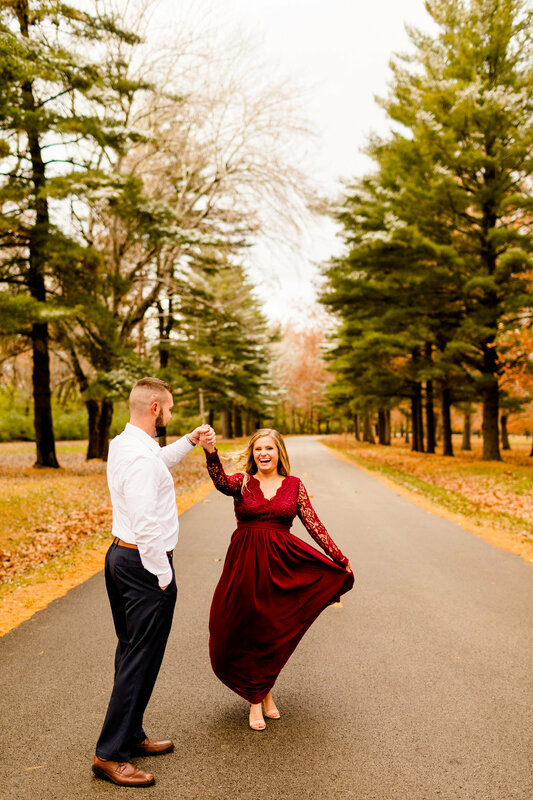 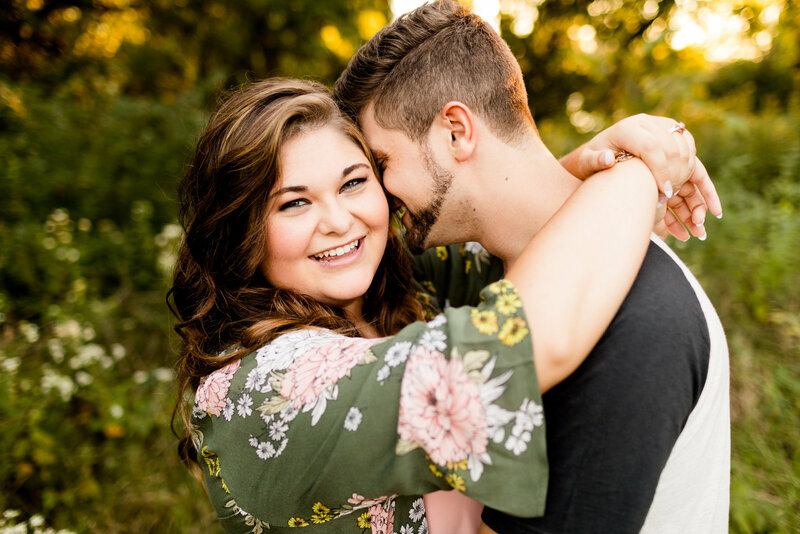 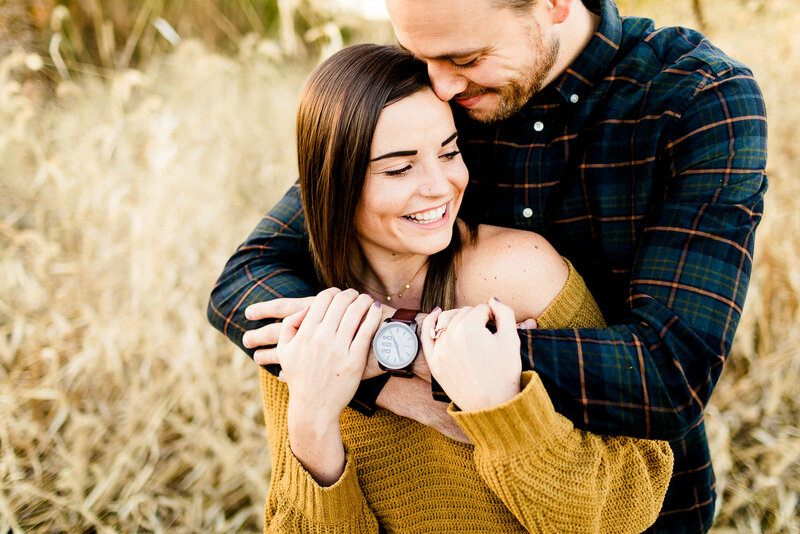 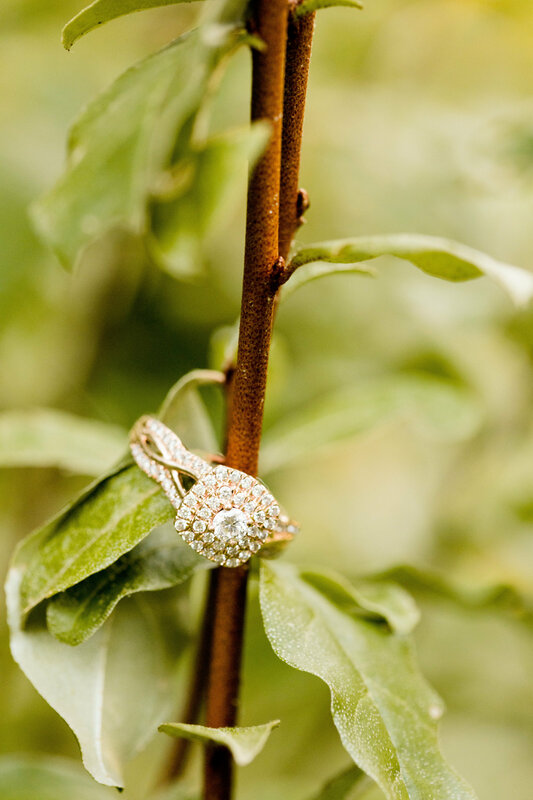 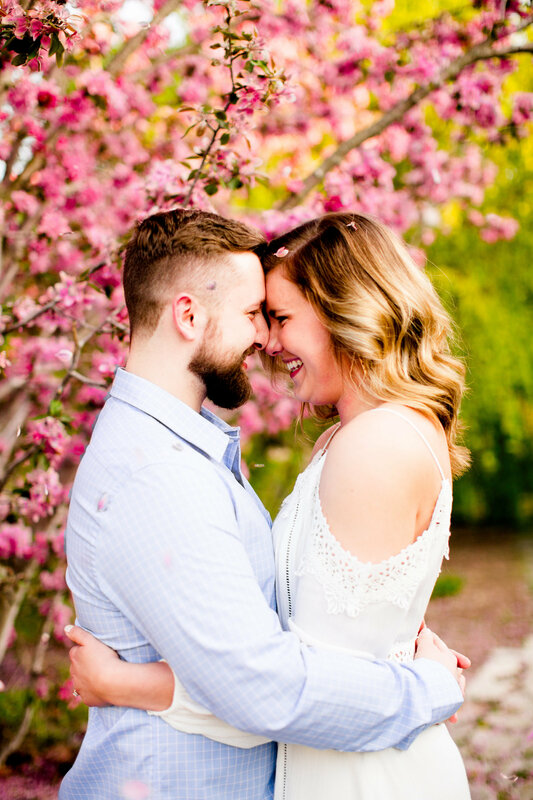 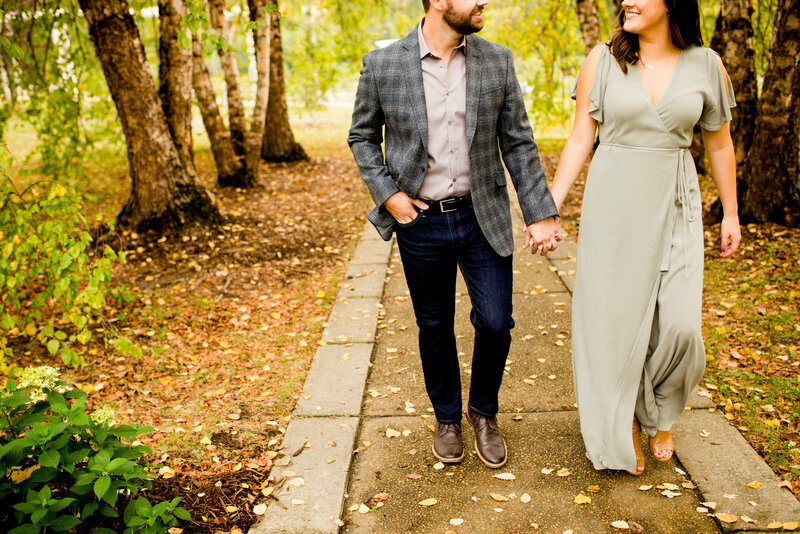 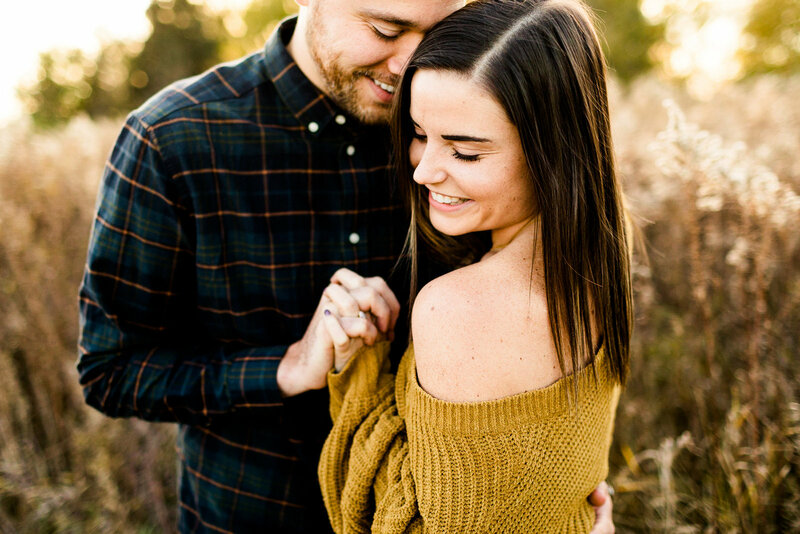 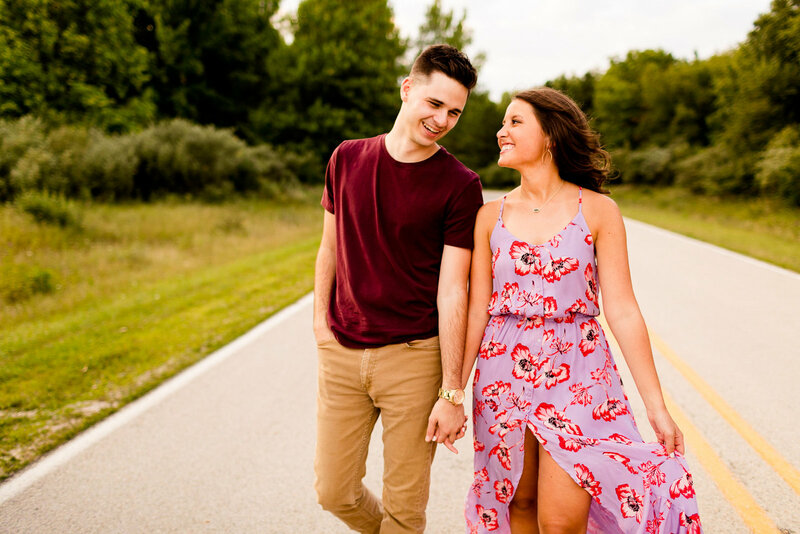 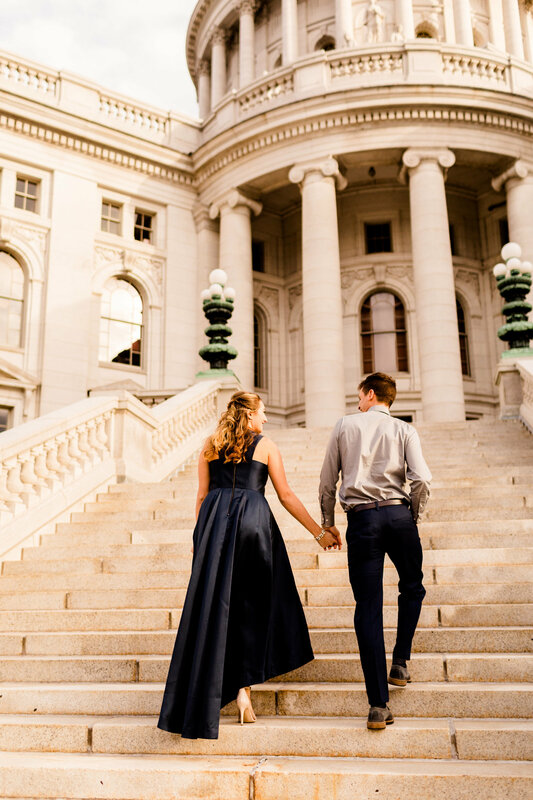 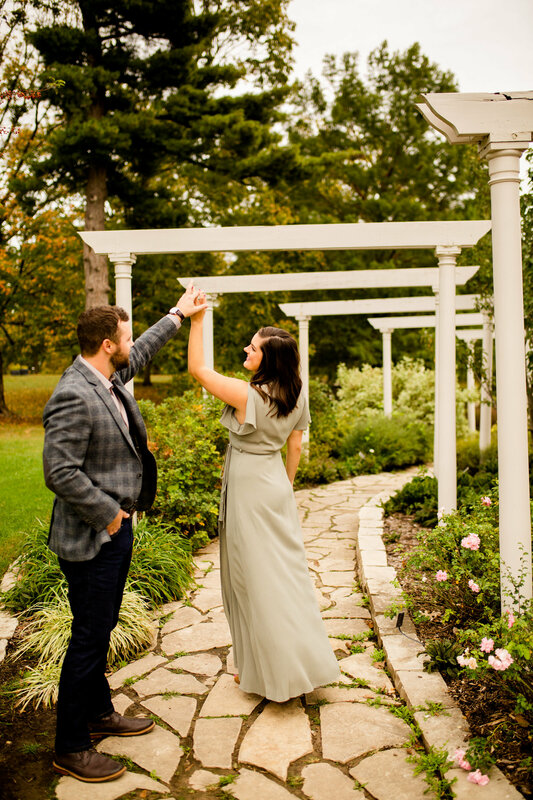 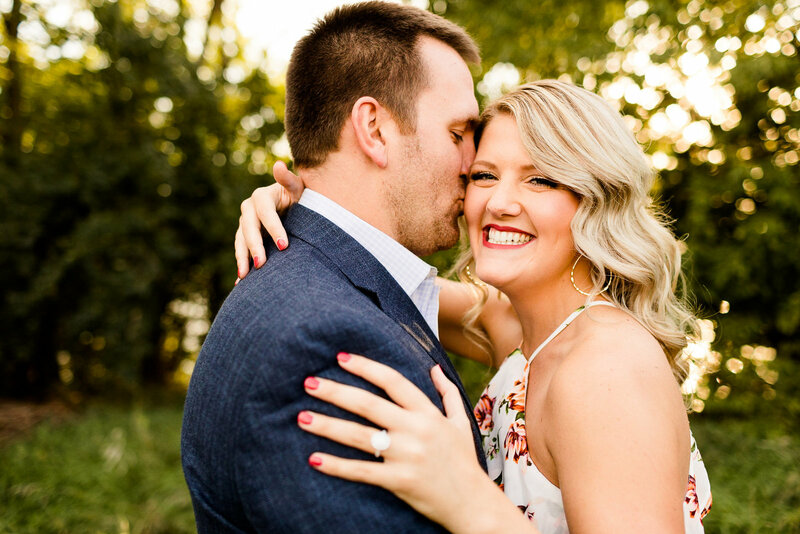 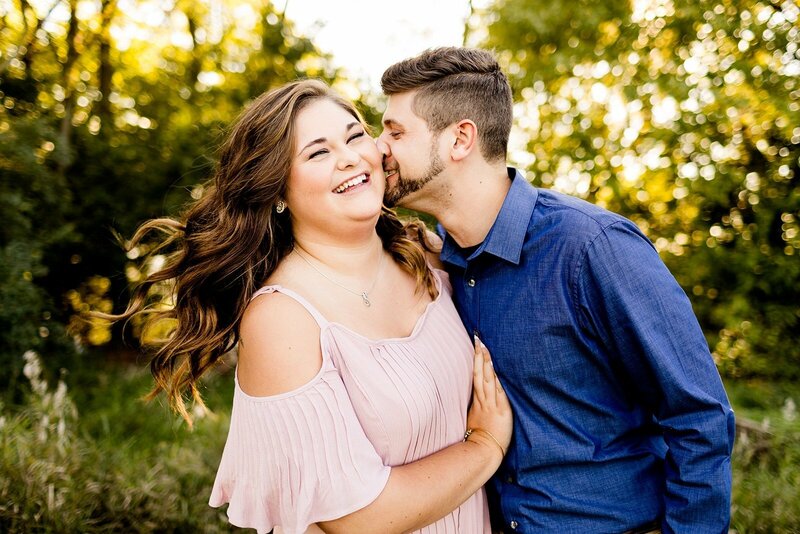 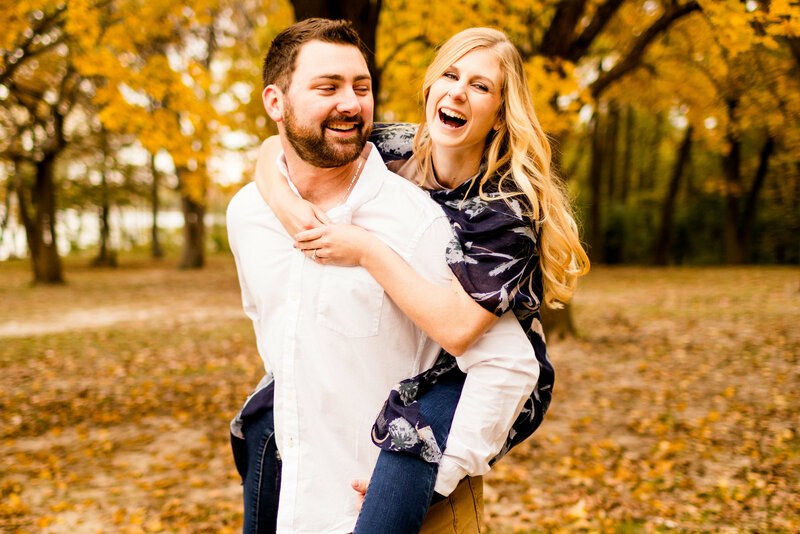 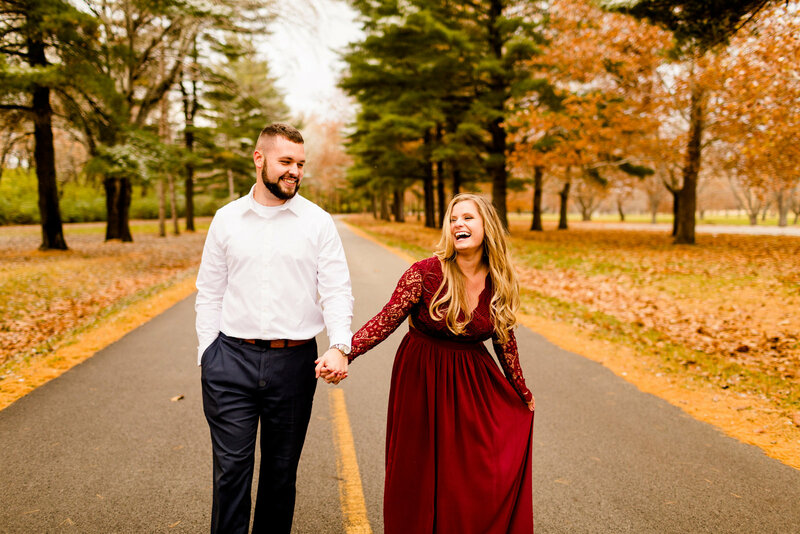 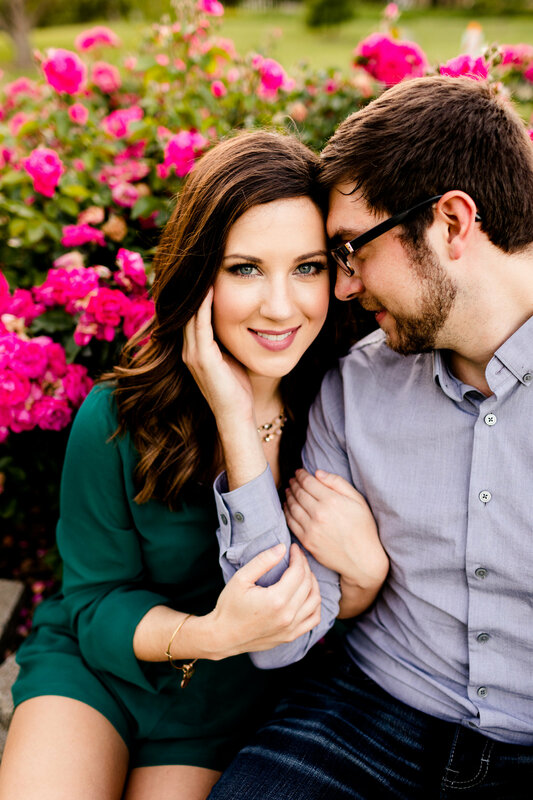 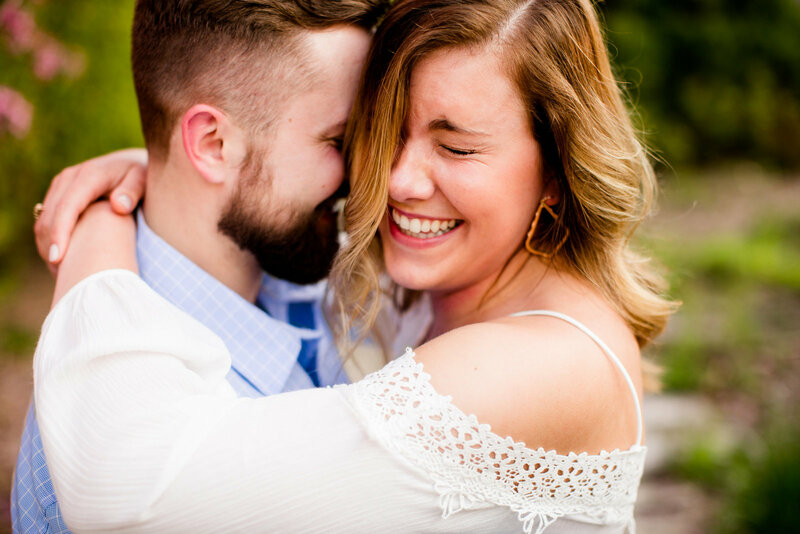 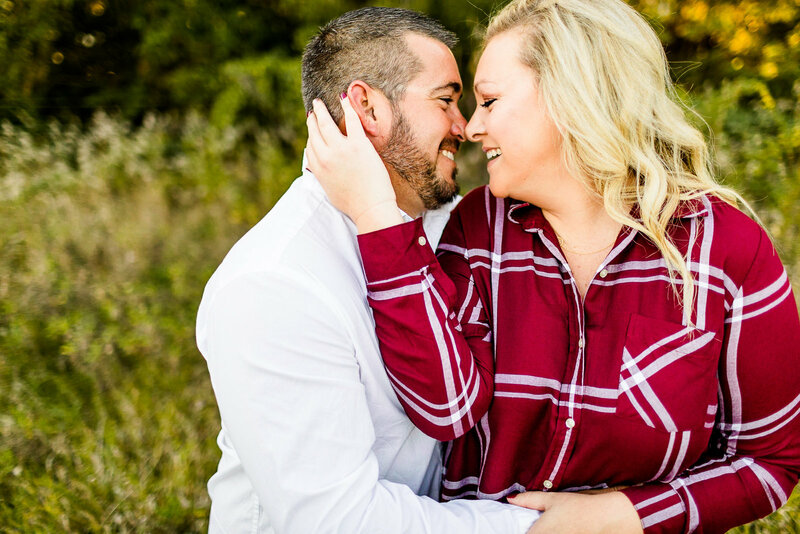 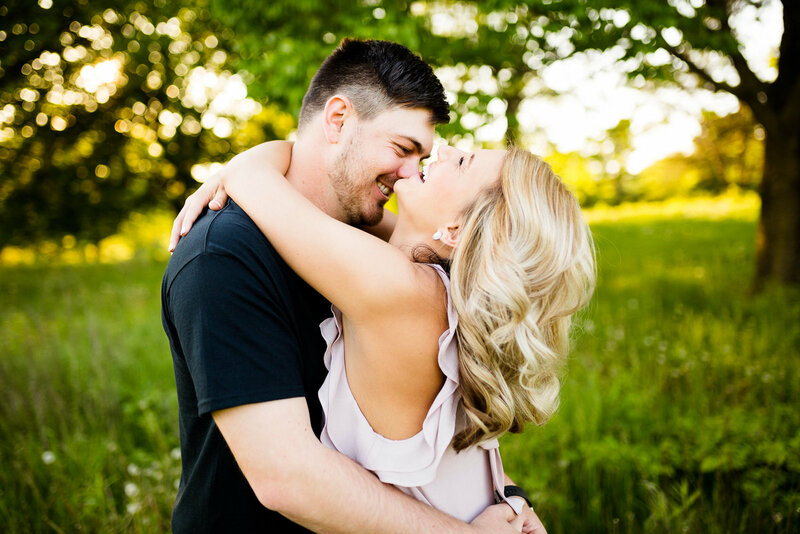 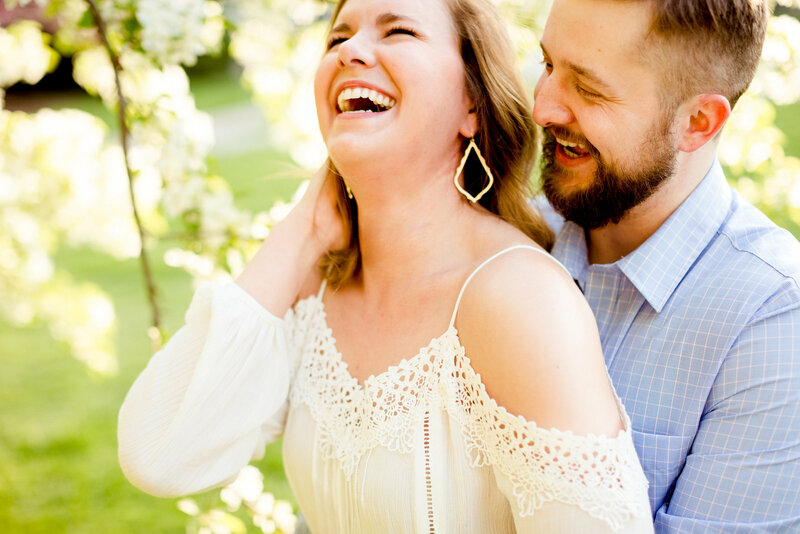 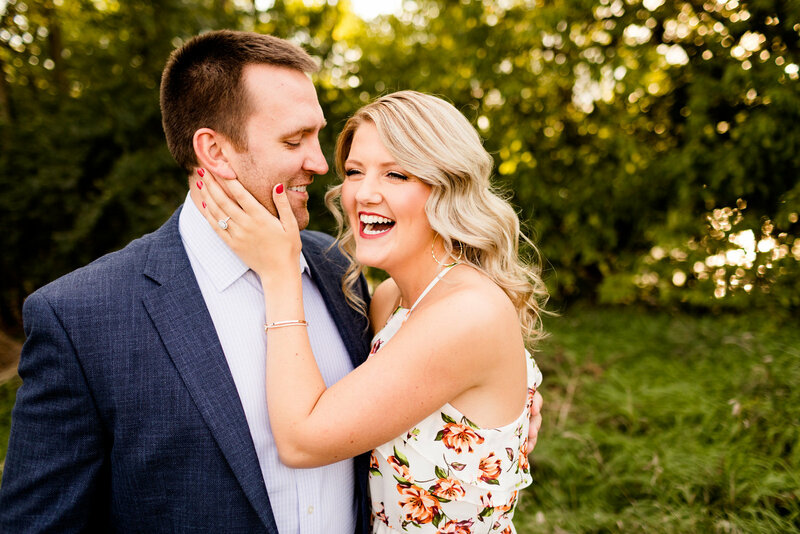 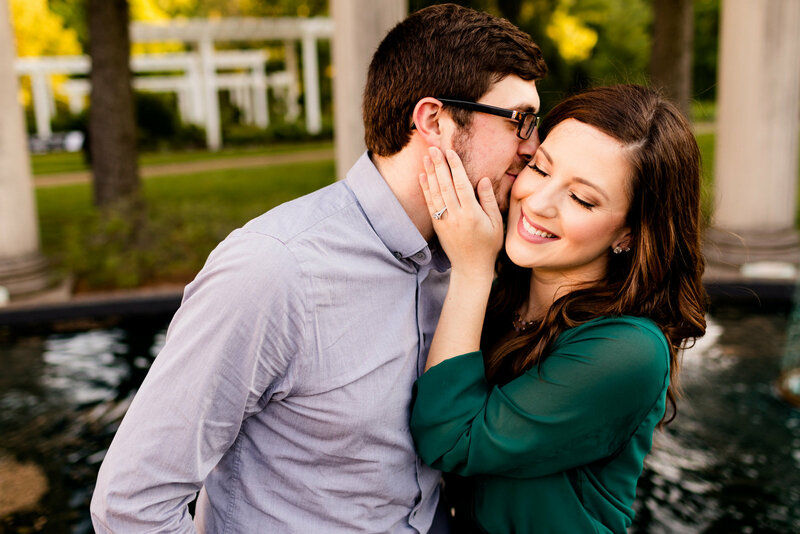 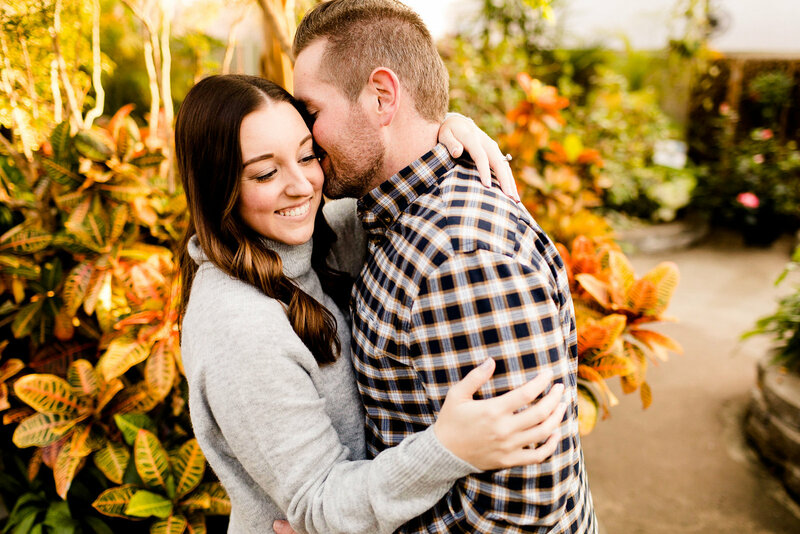 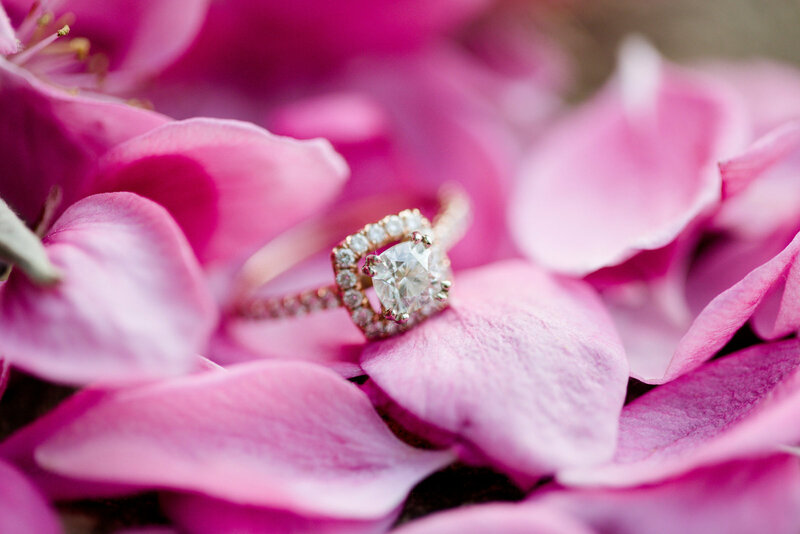 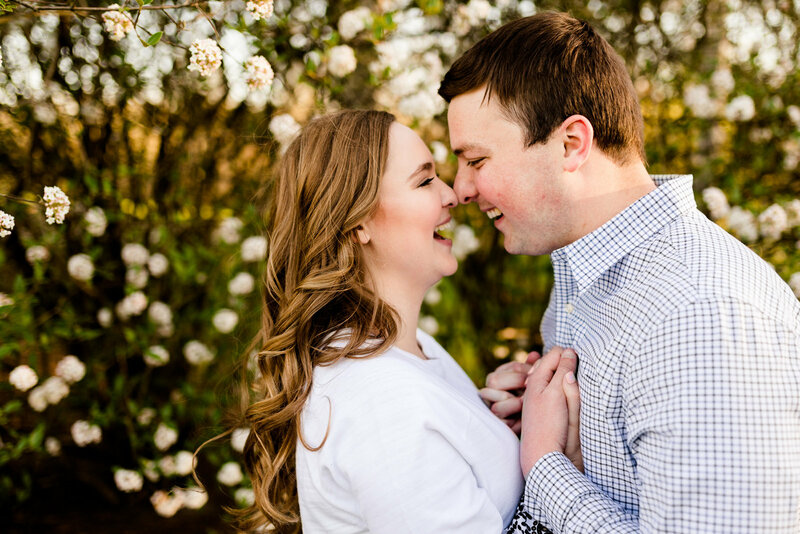 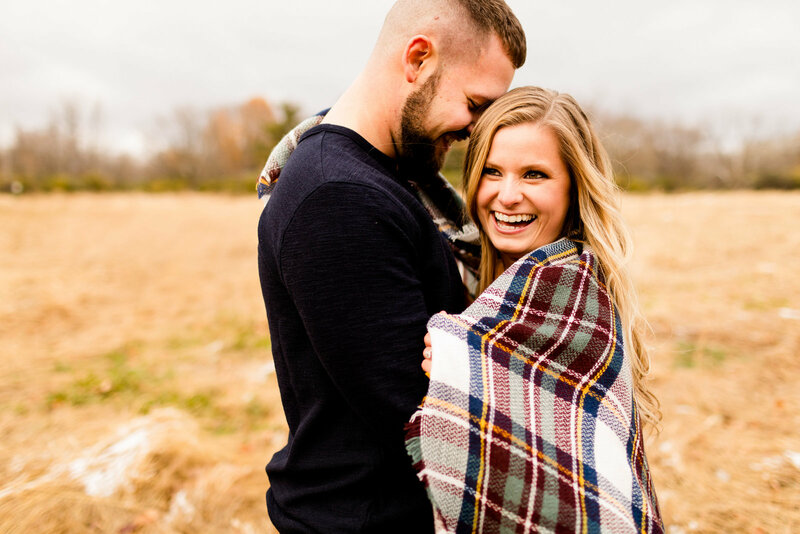 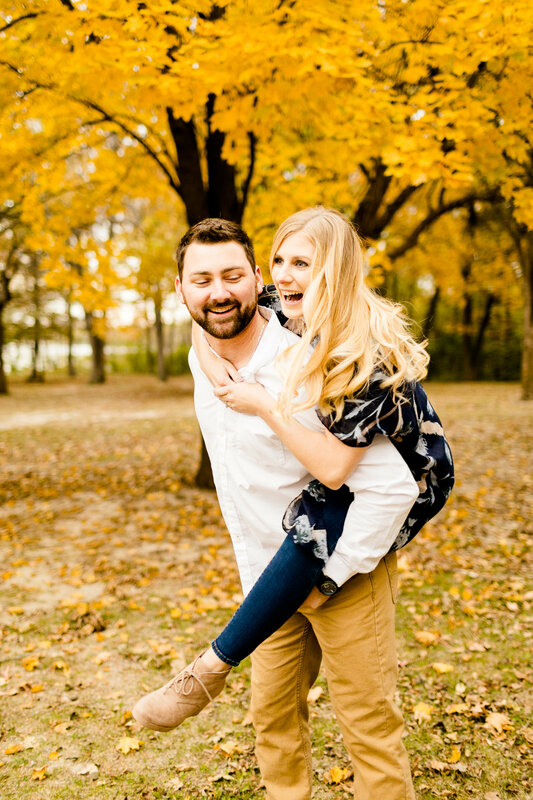 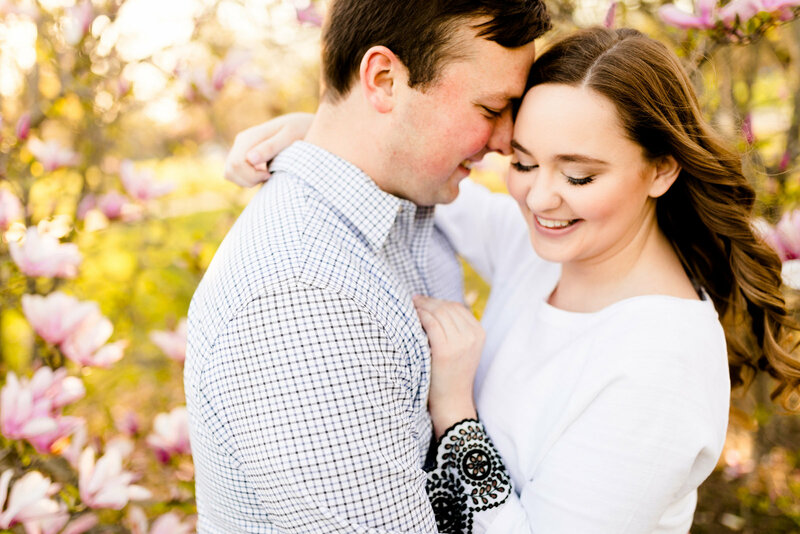 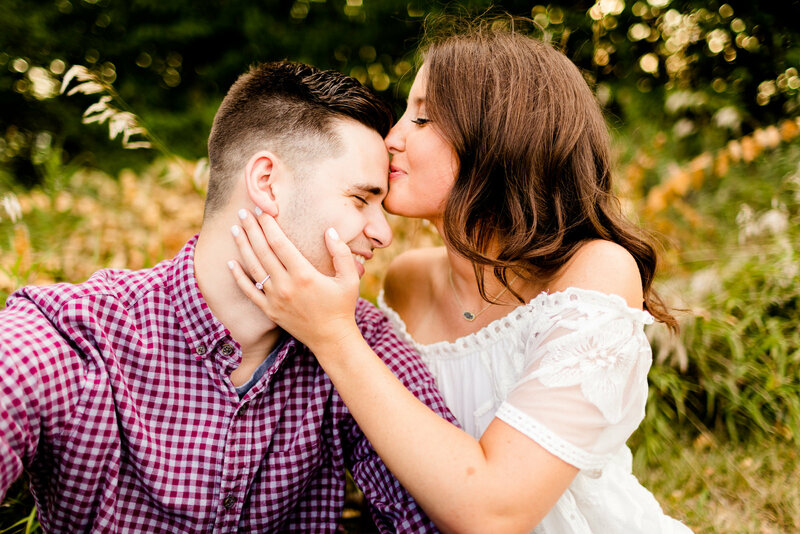 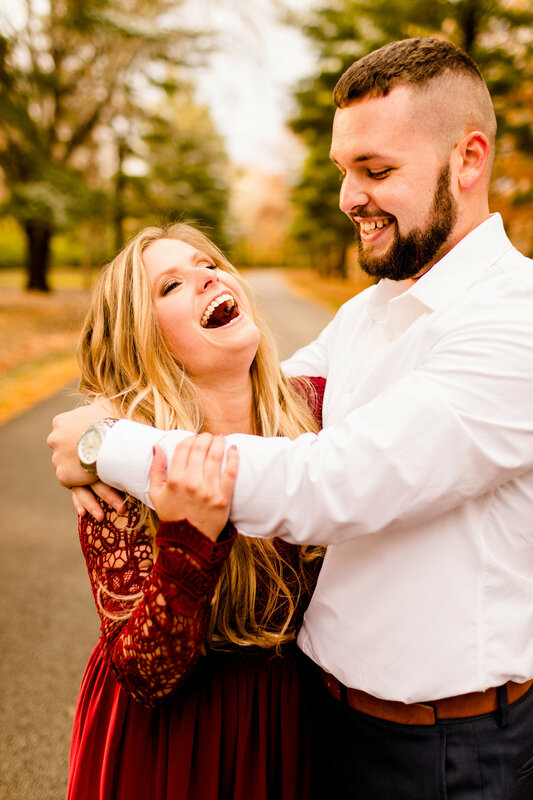 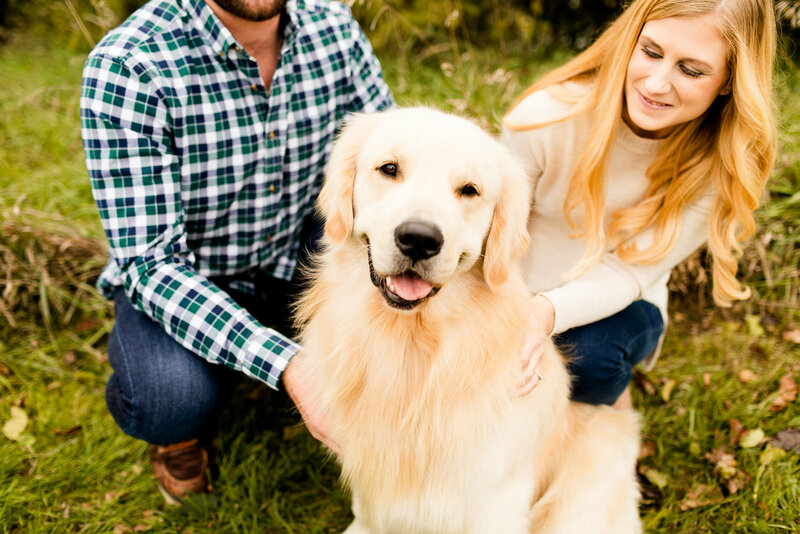 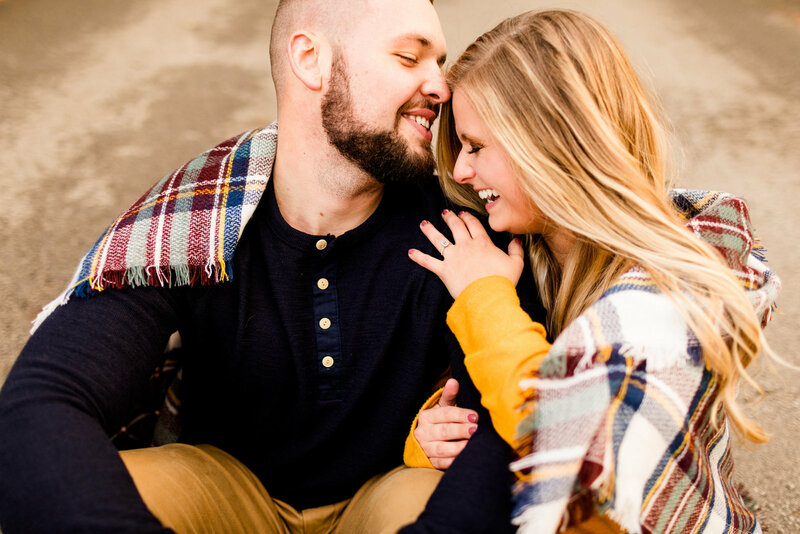 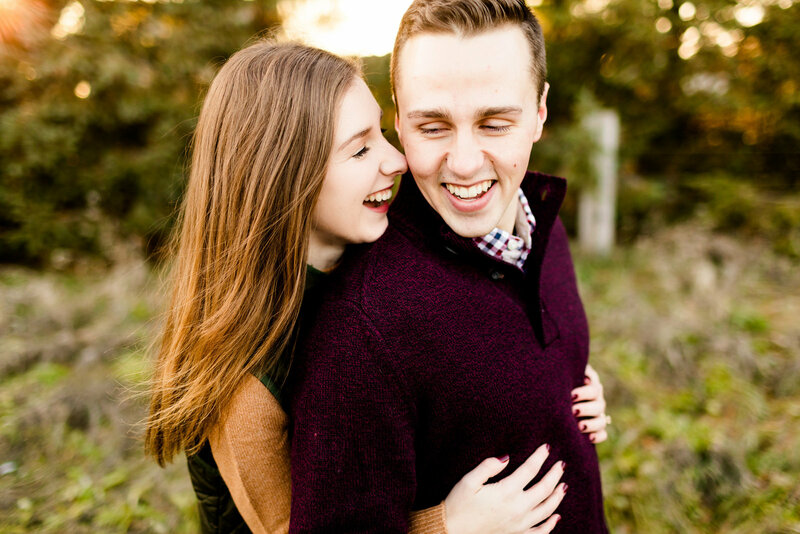 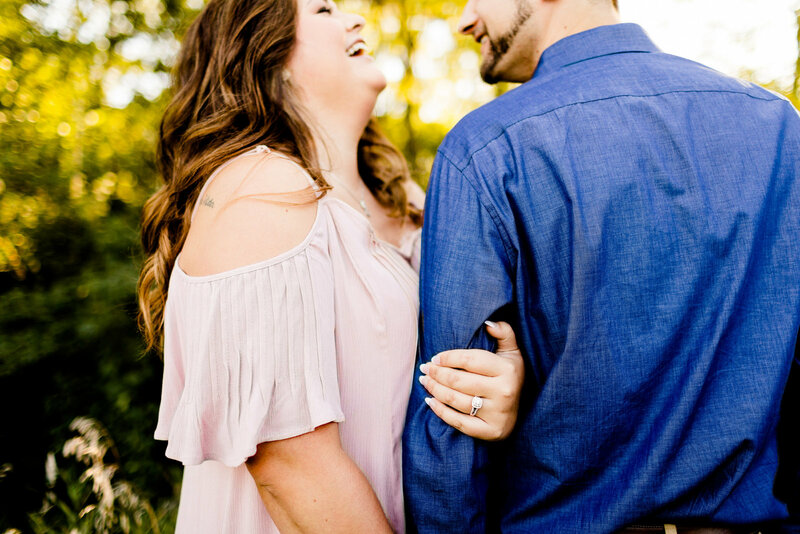 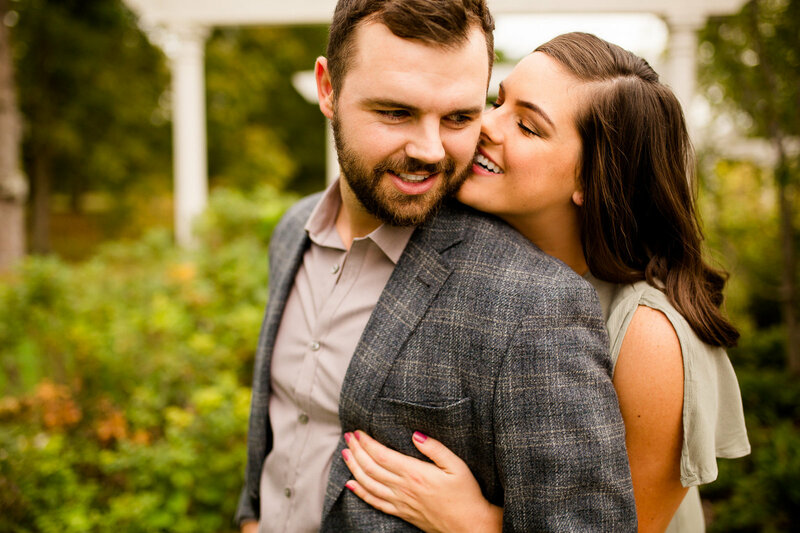 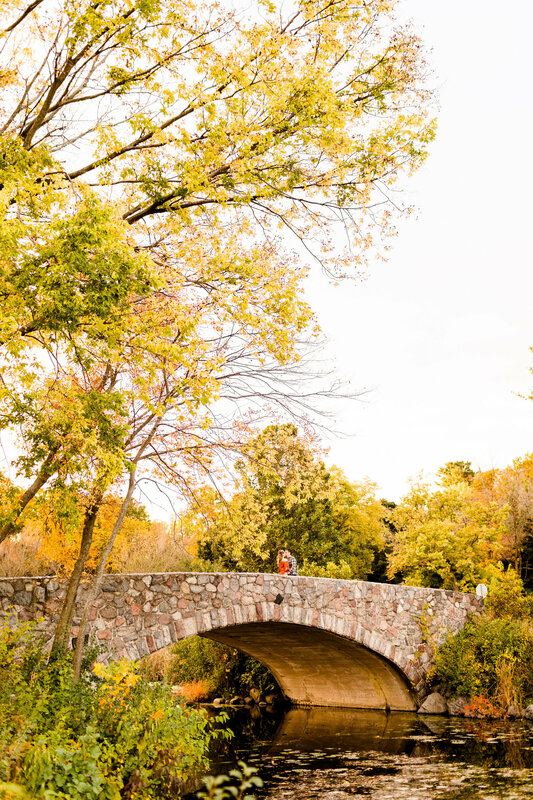 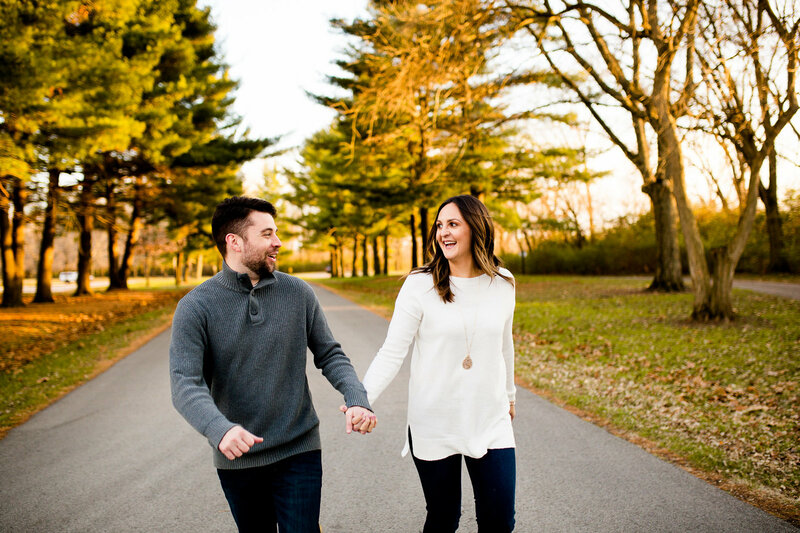 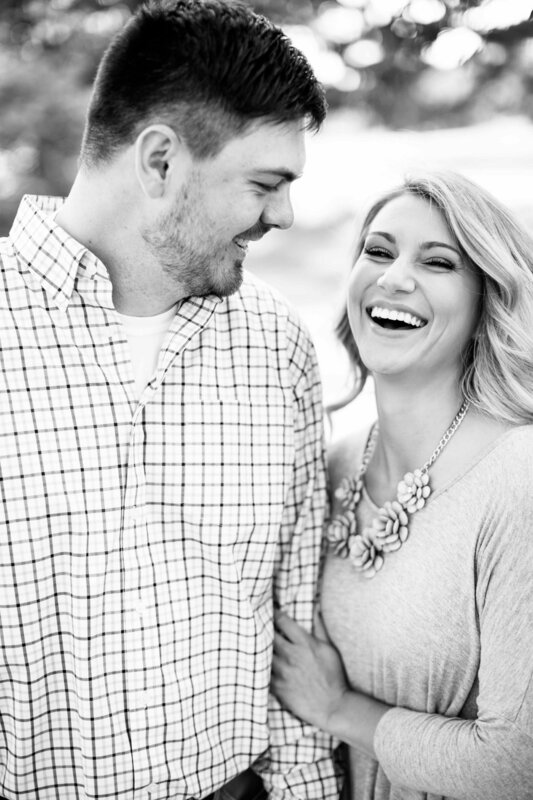 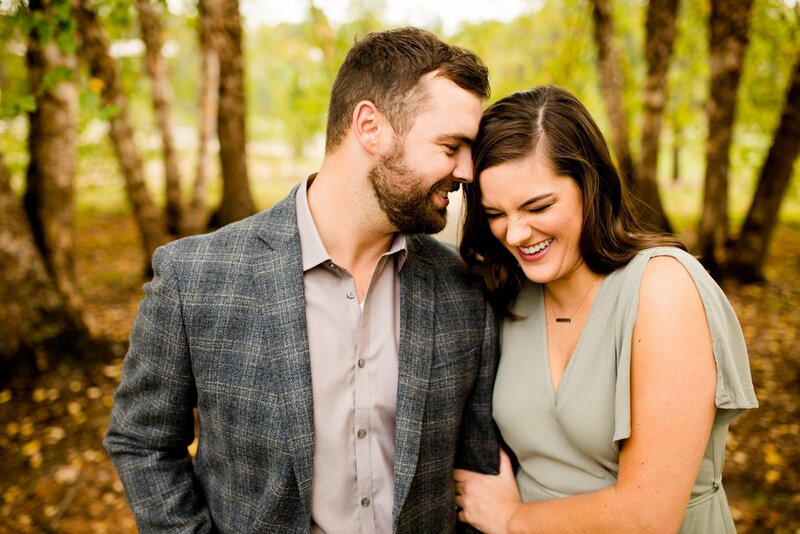 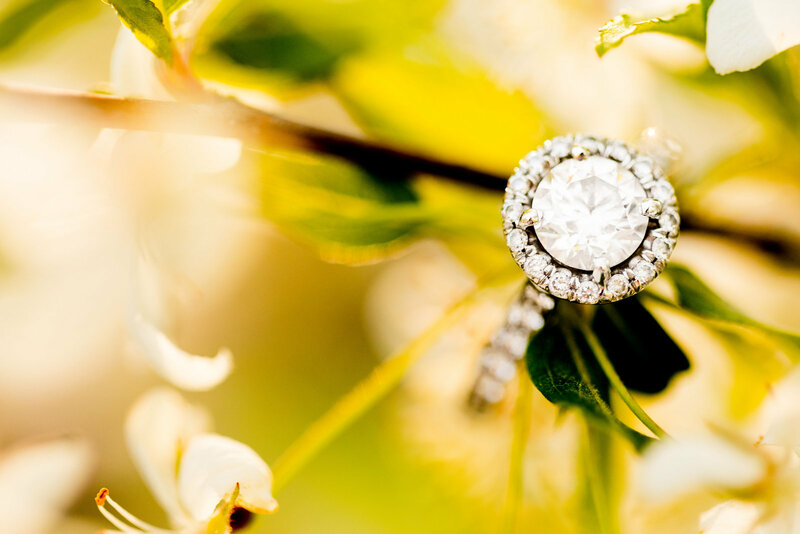 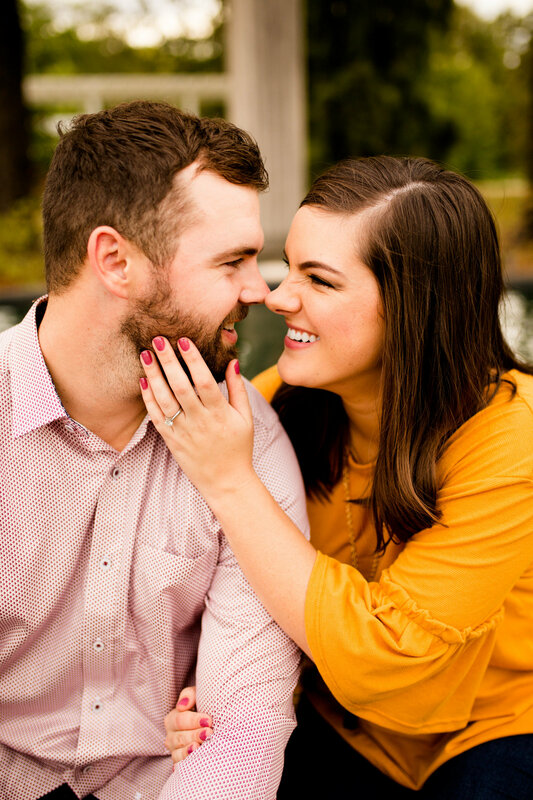 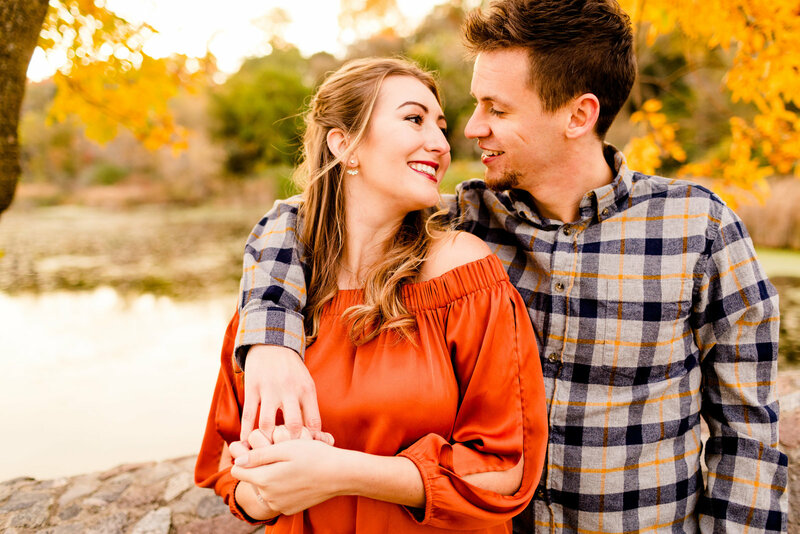 Caitlin & Luke are a husband & wife wedding photography & videography team based in Bloomington-Normal, Illinois and serving the Midwest & beyond!